For discount pricing on our digital downloads , learn more about BuildingGreen Premium membership and LEEDuser Premium membership. Can’t find what you’re looking for? Please contact customer support. The most common complaint facility managers hear from building occupants is that their office space is too cold. That would seem an easy enough problem to solve, except that the number two complaint is that it’s too hot. Different people, it turns out, are comfortable under different conditions, and keeping everyone comfortable at the same time is an elusive goal. 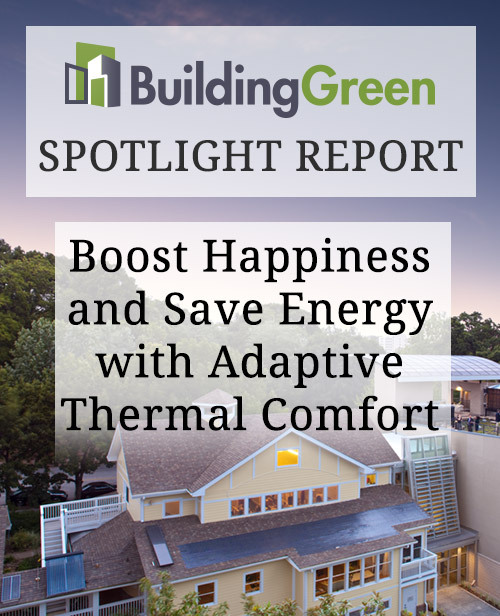 In this PDF report, BuildingGreen explores how adaptive thermal comfort design increases happiness and energy savings. Qualifies for 1 AIA LU|HSW and 1 GBCI CE hour. 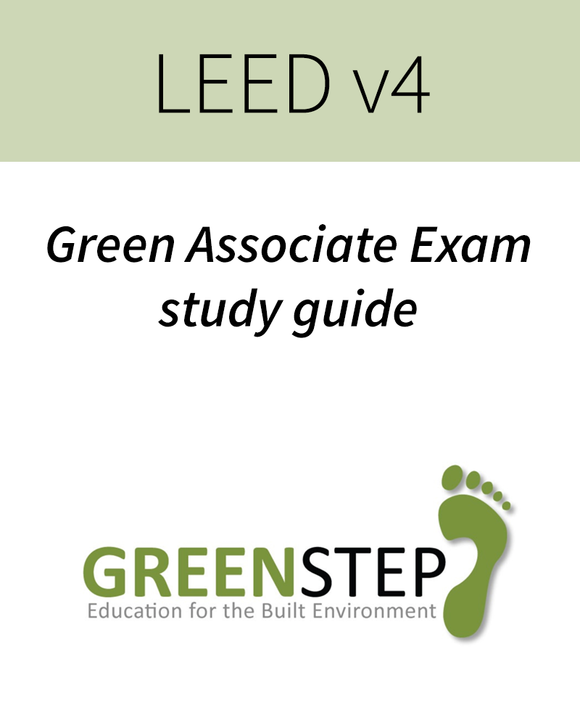 In this PDF report, BuildingGreen takes a comparative look at the LEED v4, LEED v4.1, WELL v1, and WELL v2 standards in order to help you get your bearings while also offering an analysis of each program. LEED and WELL encourage a number of different product standards, certifications, and disclosures—so many that it’s easy to forget some or get them confused. 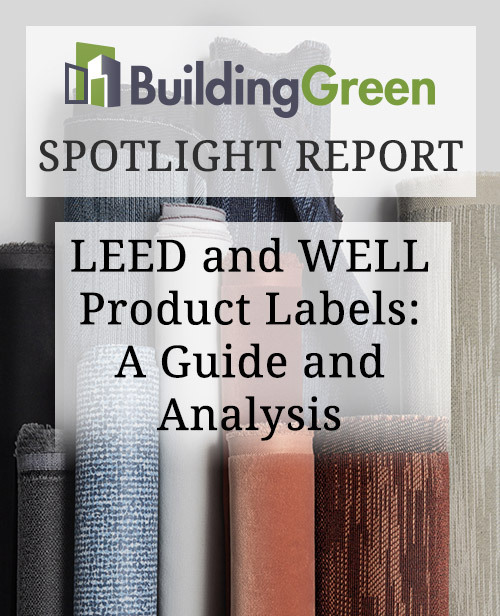 Organized by credit, this report covers product labels referenced in LEED v4 and v4.1 for Building Design and Construction, and WELL v1 and v2. 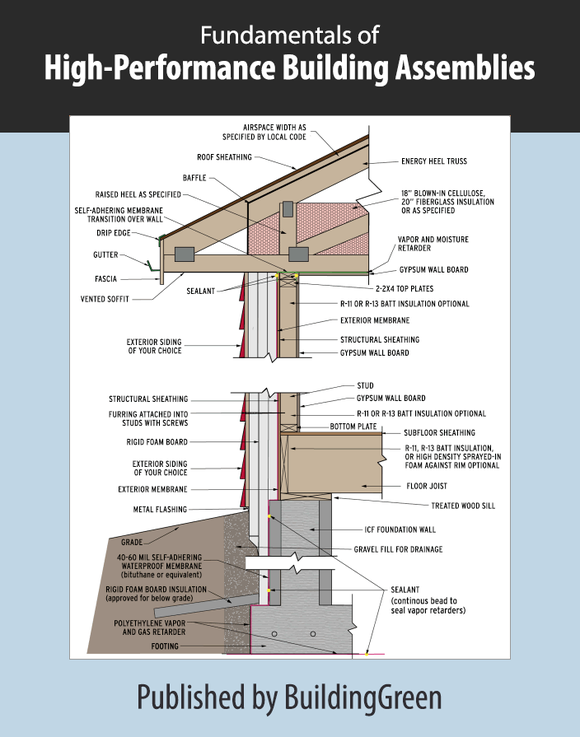 Qualifies for 1.5 AIA LU|HSW and 1.5 GBCI CE hours (LEED-specific and WELL-specific). Building materials emit massive amounts of carbon long before the lights go on. 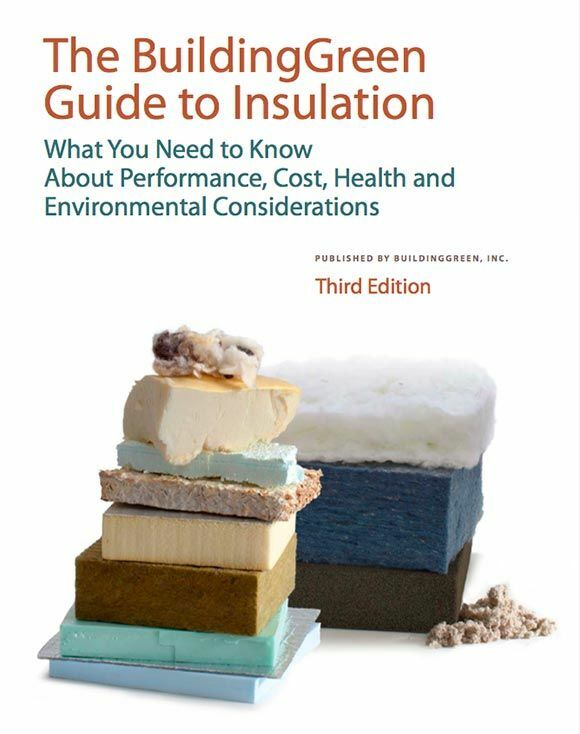 In this PDF report, we take an analytical look at the greenhouse gases that are emitted in the process of constructing our buildings in the first place—the embodied carbon. We then offer strategies for reducing embodied carbon, with examples of projects that have succeeded in this regard. 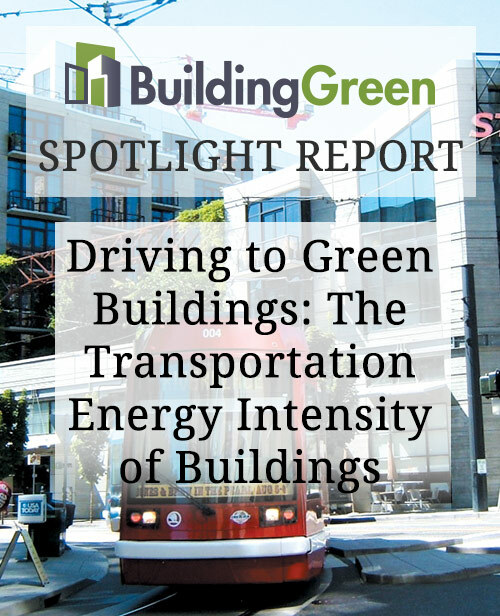 This PDF report takes a look at the “transportation energy intensity” of buildings and the influence of location and various land-use features on this measure of energy use. While the focus will be primarily on energy (and the associated environmental impacts of energy use, such as pollution), measures to reduce transportation energy use can have very significant ancillary benefits relating to water runoff, urban heat-island mitigation, and habitat protection, while creating more vibrant, livable communities. What do we mean when we say sustainable lighting? 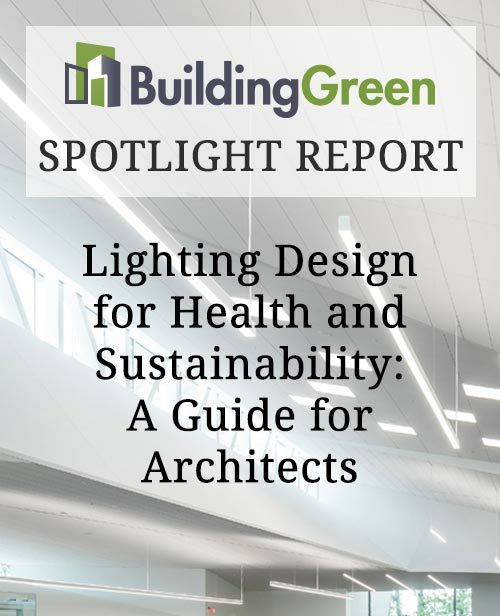 In this PDF report, we take a closer look at lighting as an essential element in quality environments that support health and wellness while reducing energy use. 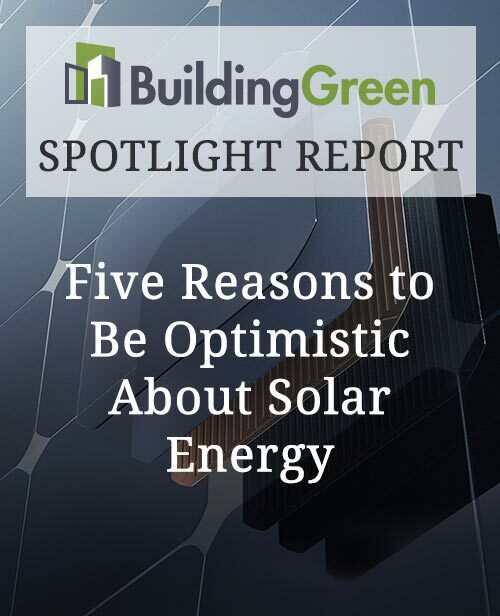 In this PDF report, we explore five solid reasons to be optimistic about the future of solar power, including continued impressive growth, an overall positive environmental footprint, increased energy independence, and technological advancements. 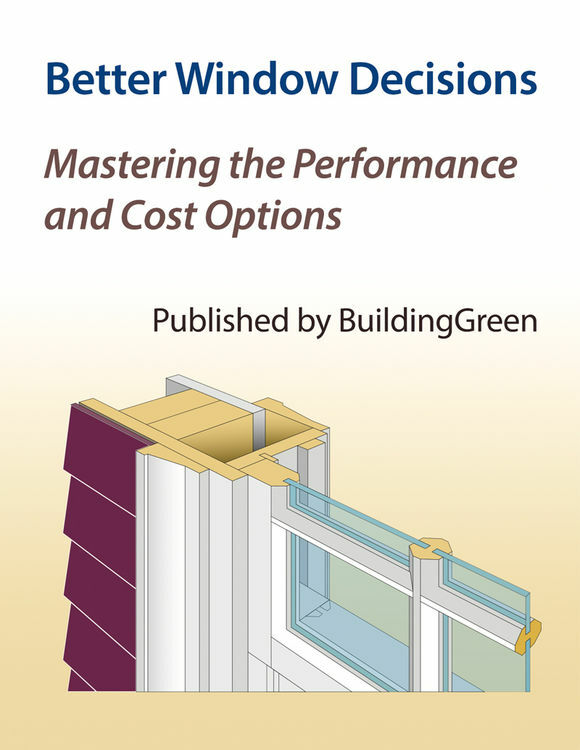 BuildingGreen offers the best available WELL Accredited Professional study guide, and the only one you'll need. 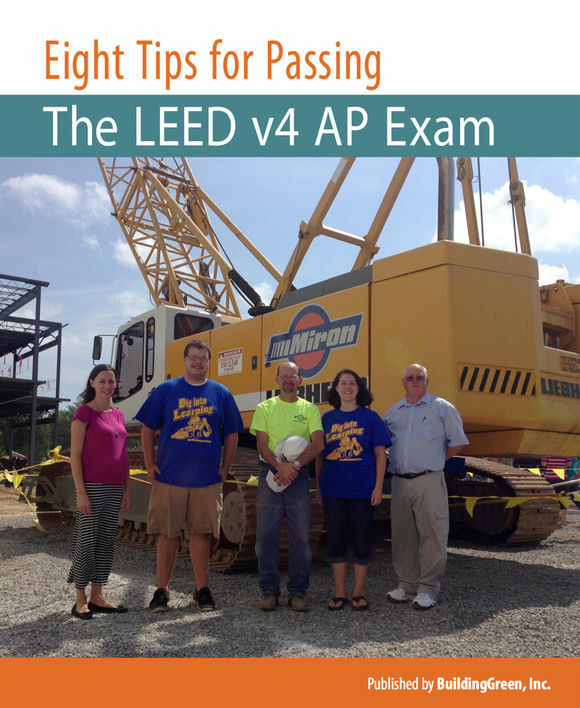 The only study guide you’ll need to pass the LEED AP exam on the first try. Pass the LEED Green Associate exam on the first try—without wasting your study time. 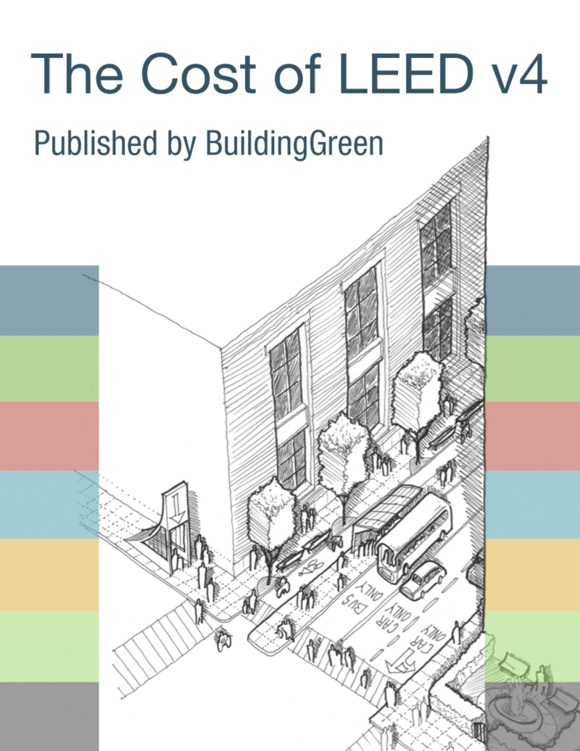 Our report is structured to enable project teams to systematically address the complexity of evaluating sustainable design strategies on a LEED for New Construction (LEED-NC) v4 project. This “unofficial” Reference Guide is designed to be a helpful how-to manual for navigating ENERGY STAR Portfolio Manager and generating an accurate ENERGY STAR score.